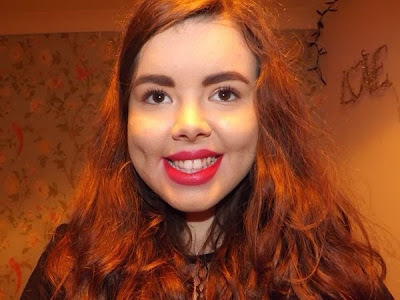 If you read my New Year's Eve Makeup post you would have seen that I used the Topshop"Screen Siren" lipstick. 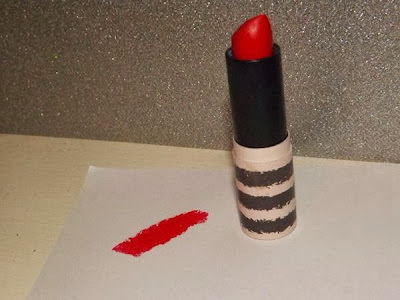 It was my first experience of using a Topshop lipstick so I thought I'd review the product for you. When I was planning my makeup for new years eve, I decided on a red lip and so the hunt began for a stunning red lipstick. I'm a huge fan of the Topshop makeup range. I adore their brow pencils and their nail polishes are amazing. Their lipsticks hadn't been a product I'd tried before but when I set my eyes on the shade of their "Screen Siren" lipstick I knew it was what I was looking for. "Screen Siren" is a stunning red shade with a little hint of pink in there. It's a slightly darker shade than your usual red lipstick and it applies darker than it first looks. As the name suggests, it's a very 'Hollywood' shade - a colour you'd expect stars such as Marylin Monroe to wear. The formula of this lipstick is amazing. It has great pigmentation, it's not too drying and has a fantastic cream finish. This lipstick lasted all night to the point where I didn't actually need to reapply it at any point during the night, something I seem to spend most of my life doing when I'm wearing other lipsticks, so I found this very impressive. At £8.00 each the Topshop lipsticks place towards the more expensive end of the drugstore/high street makeup scale, but in this case you really pay for the quality. 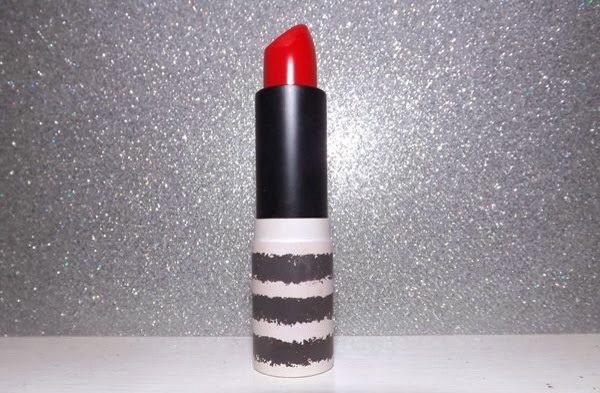 I've heard quite a few bloggers say that the Topshop lipsticks are very similar to the MAC lipsticks, which are almost double the price so really when it all comes down to it the Topshop lipsticks are really worth the price you have to pay for them. The only negative aspect of this lipstick is how staining it is. You have to be so careful when applying it and taking it off because once even the smallest amount is on your face, it's a nightmare to remove. Overall I've fallen madly in love with this lipstick and I can really see it becoming a firm staple in my lipstick collection. I honestly can't recommend it more if you're looking for a perfect 'hollywood' red lip. 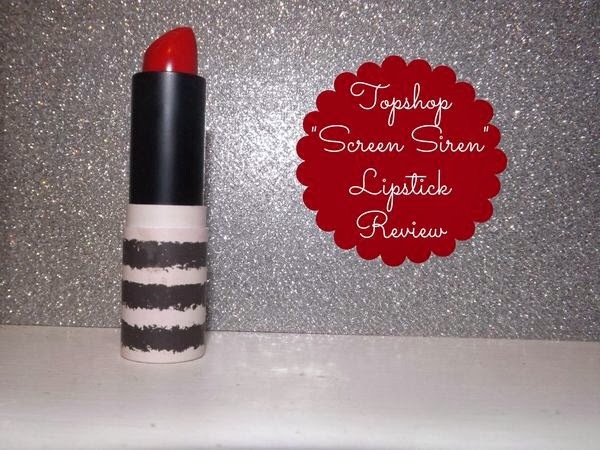 You can find "Screen Siren" in Topshop stores or online here. Next on my Topshop Lipstick wishlist are definitely "Nevada" and "Beatnik". Which of the Topshop lipsticks is your personal favourite? 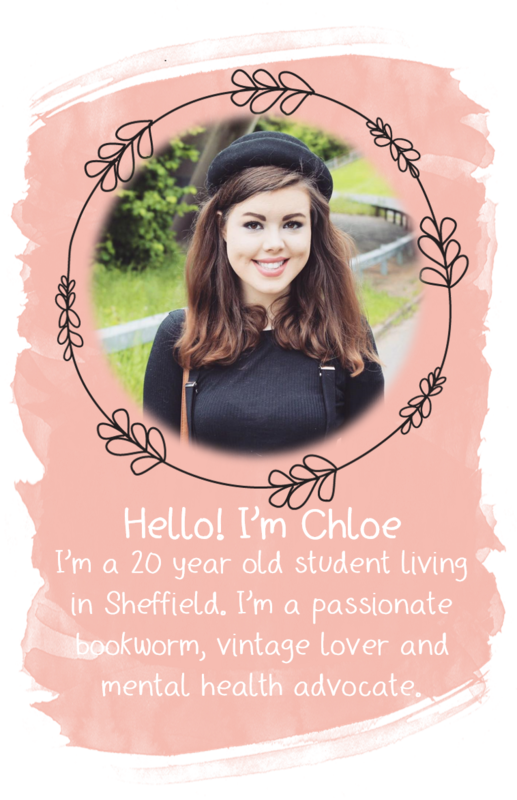 I've nominated you for the liebster award, head over to my blog to check out your questions! Such a lovely lipstick and bold shade. It looks gorgeous on you!